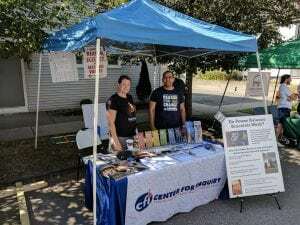 CFI WNY will be staffing a table on cultural row at the Elmwood Arts Festival again this year. This is a great opportunity to interact with the broader community to help us get the word out about our organization and the many local activities that we have going on.  If you are interested in spending a couple hours at the table to help put a friendly face on the CFI WNY community please call or text John Barrett at 716-238-3821 or send and email to wnycoordinator@centerforinquiry.net or fill out the online form below to pick a time slot. As a small token of appreciation for those who volunteer we have a limited number of vintage CFI t-shirts available on a first come, first first served basis. If you dont’t have time to volunteer but are attending the festival please remember to stop by cultural row on Breckenridge to say hello.